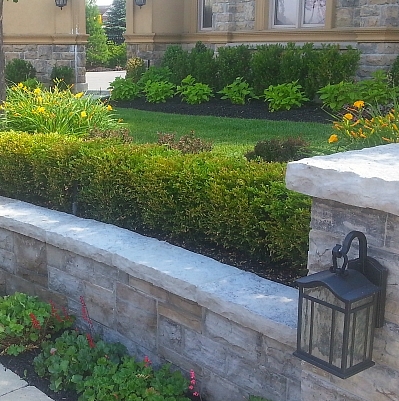 Our Natural Stone Projects are known to stand out! 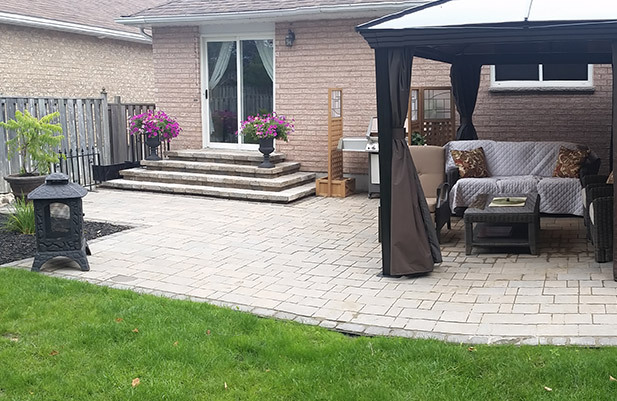 Our Full Permeable Pavers stand up to everything a Canadian Climate can throw at them! 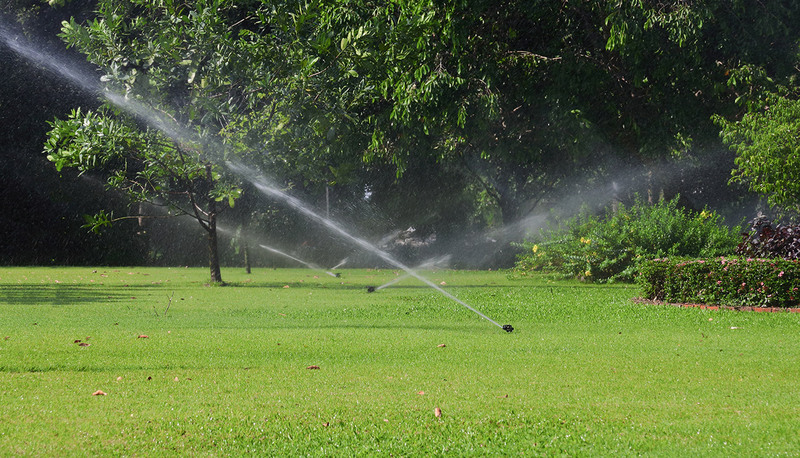 Watering your property quickly and efficiently not only saves water, it saves you money. 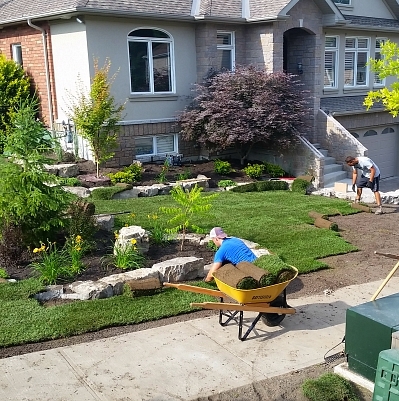 Our landscaping services showcase our creativity and work ethic, allowing us to fully transform your front and back yard to the way you’ve wanted for years! 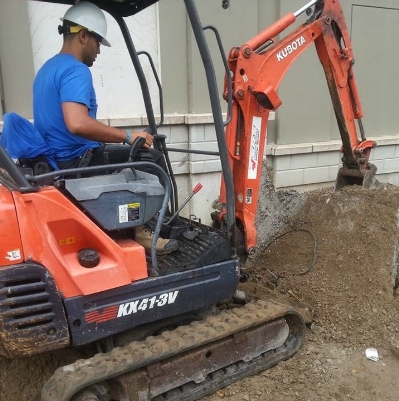 We are an experienced crew who are the catalyst to our excellence in customer service and quality of work. 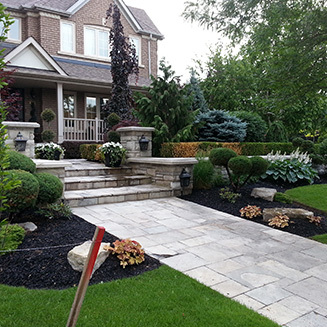 All of our “Property Makeovers” include deep edging all the gardens and removing all debris from the property. HydroGreen was created on the premise of doing things right the first time, the way YOU want it. We believe that strong lines of communication, quality workmanship and quality products separate ourselves from the competition. 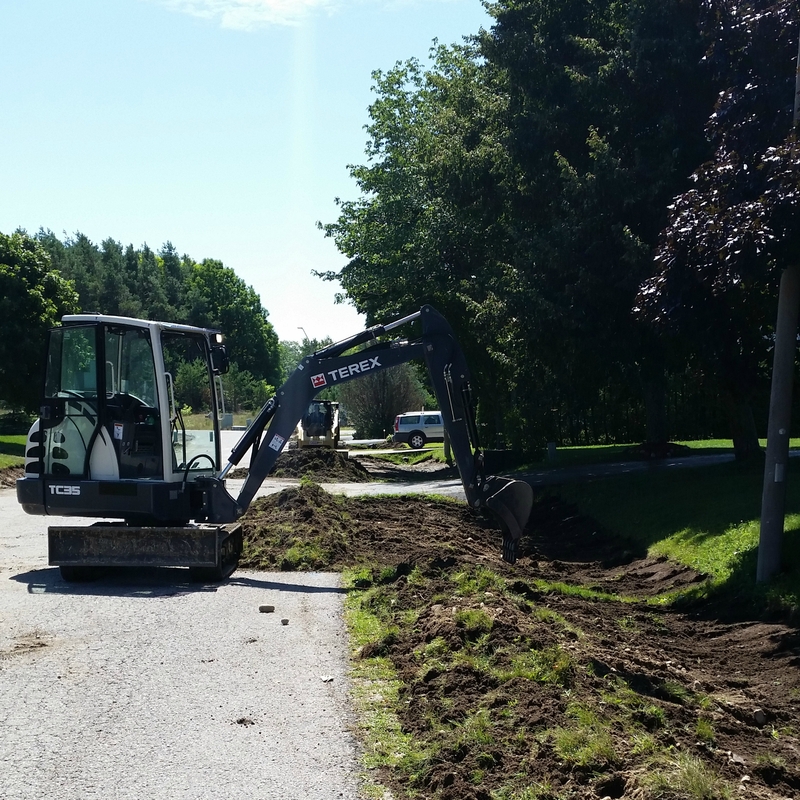 Installing and maintaining professional underground sprinkler systems, interlock & stone projects, and landscaping designs throughout various commercial properties, customs homes, cottages and residences within the Barrie and Muskoka area. HydroGreen’s slogan is “Doing it Right, the First Time!” We stand by our name, and guarantee our client’s satisfaction with all workmanship. 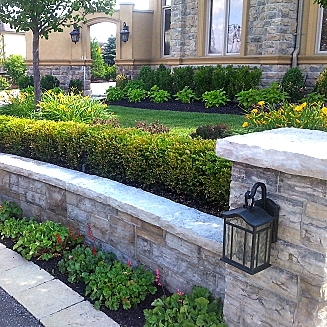 Whatever products or services our clients desire, we ensure environmentally friendly products, quality workmanship and outstanding customer service! If you want to work with us let’s talk. We will come give you a quote at your convenience! Great service! The system was finished in a timely manner. Your team has promptly showed up to start up and winterize the system for the past two years as promised. 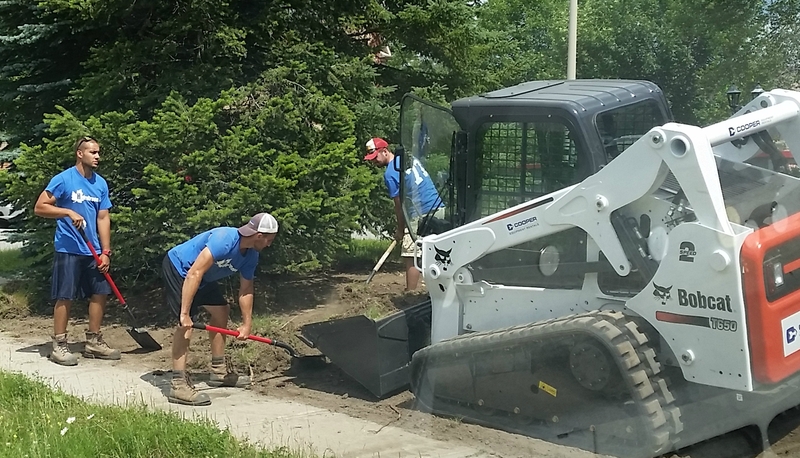 Our neighbors say we have the best lawn on the street now! Keep up the great work and customer service. Finally a trustworthy and dependable landscaper! Absolutely love the new plantings. The trees, shrubs and plants look amazing. HydroGreen.ca and its employees were professional from start to finish. You returned my call promptly and came out to do the estimate on time. 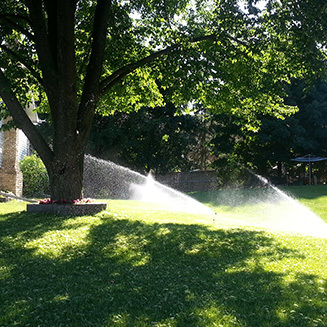 Once the Toro products and method of install were explained, it was clear Hydro Green was the right choice. My system was installed faster than I expected even though I decided to have it done during the peak time of the summer. All I know is my lawn looks awesome and my wife is a happy camper! Thanks for your honesty and workmanship. 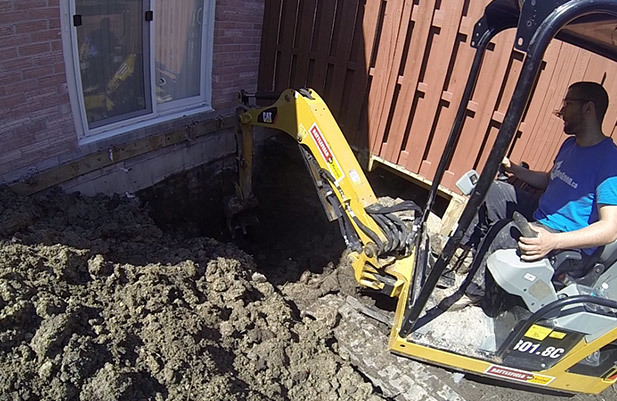 Our property needed an irrigation system and after viewing some of your existing work and seen what we be going into the ground, we gave you the job. Outstanding workmanship done on time and now our company lawns look great! We are recommending you to all! 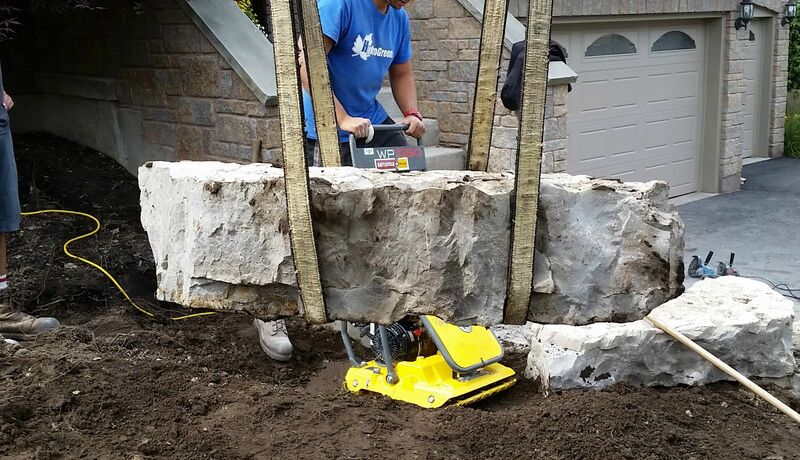 "We have had many landscapers in the past. 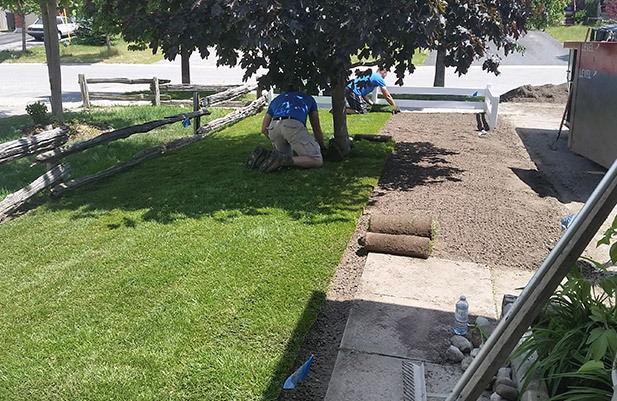 No one compares to the quality of work and customer service HydroGreen.ca provides. We look forward to continuing our working relationship with them and highly recommend them to anyone!" 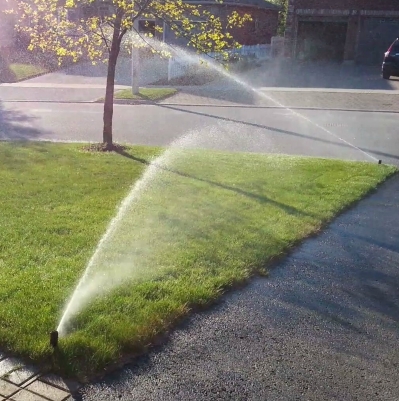 "My lawn looks great! Although these guys are young, they really know what they are doing. They answered any questions I had in full detail, are very knowledgeable about their work, and problems were non-existent! 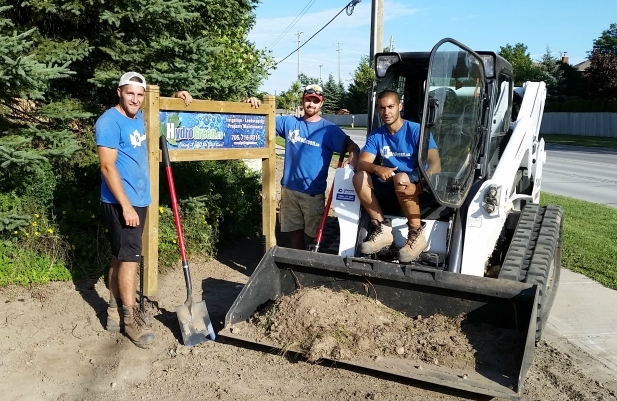 They are very professional and hard working and I'm glad that I found this company to do my landscaping and irrigation for my property. They gave me a very fair price for the amount of work they did and left our home clean and tidy when all was said and done. I recommend Hydro Green to all friends and family. Keep up the good work! " 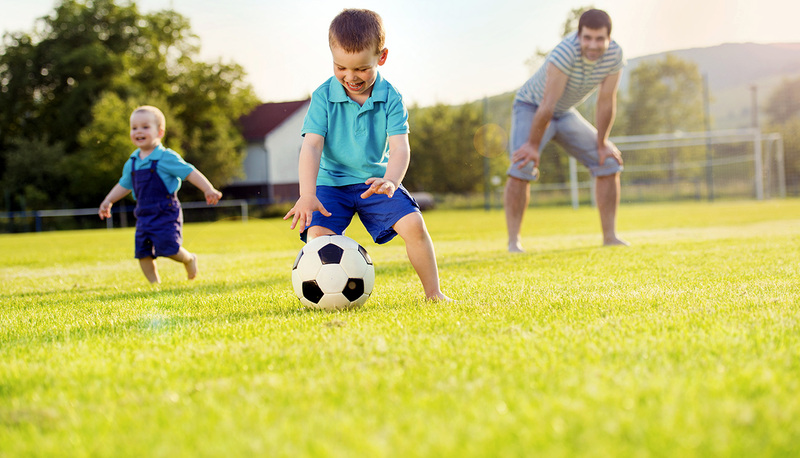 We stand by our name, and guarantee our client’s satisfaction with all services. 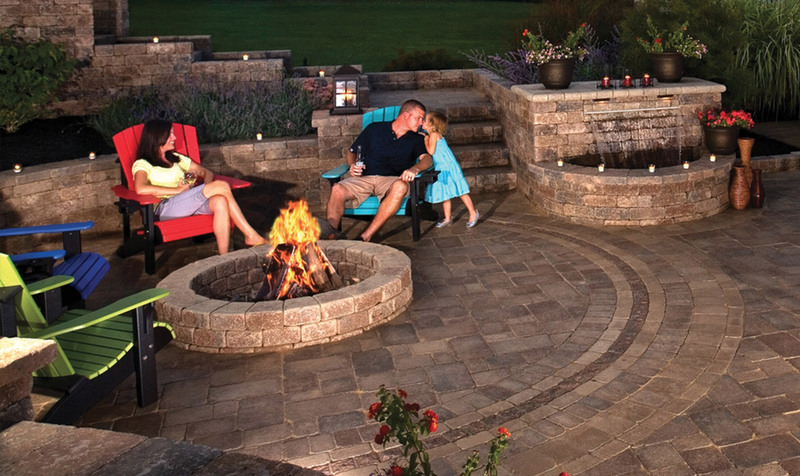 Whatever products or services our clients desire, we ensure environmentally friendly products, quality workmanship and outstanding customer service!